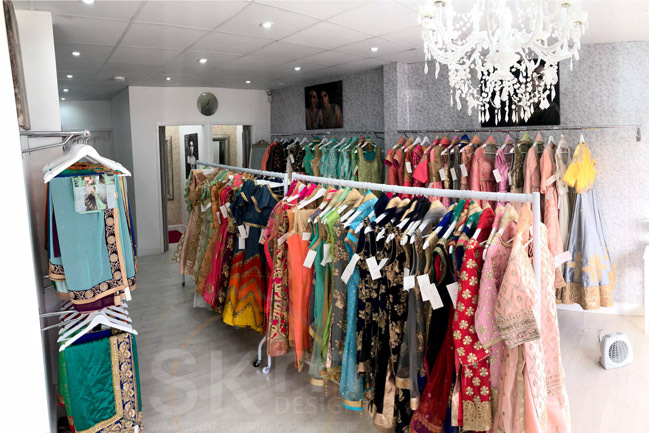 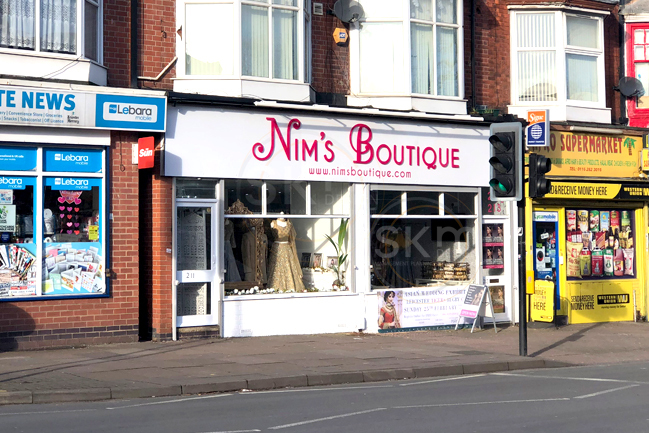 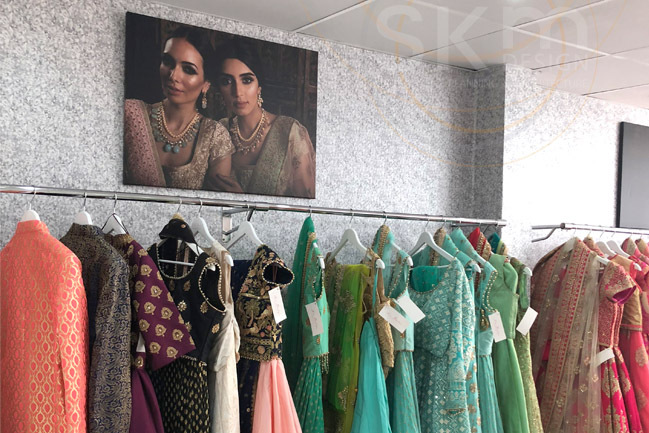 The boutique relocated from Sheffield Street to a more prominent location on Narborough Road. 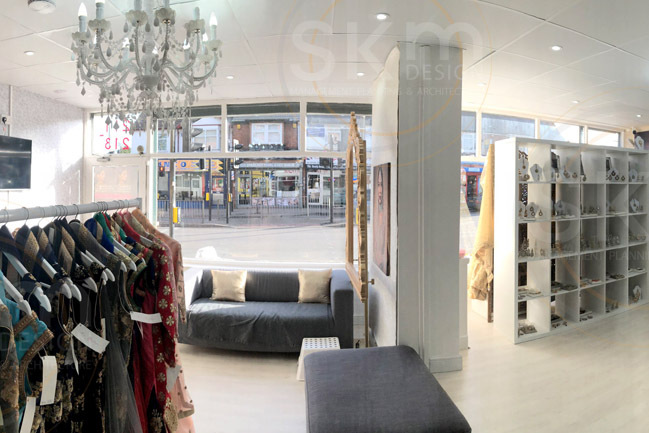 The retail unit was previously very run-down in its vacant state and was in need of bringing back to life. 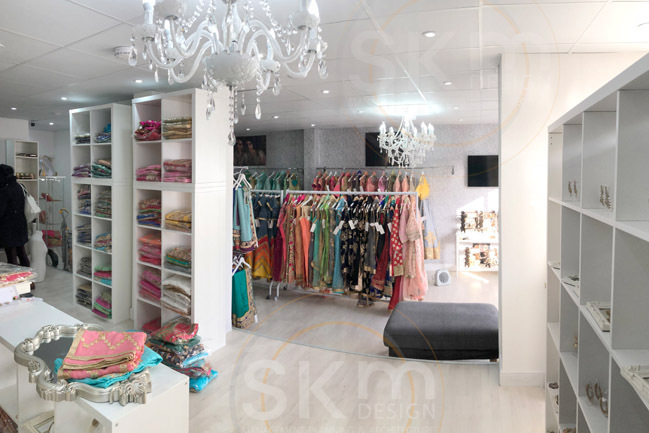 We project managed the external transformation along with designing the boutique’s sleek new external signage. 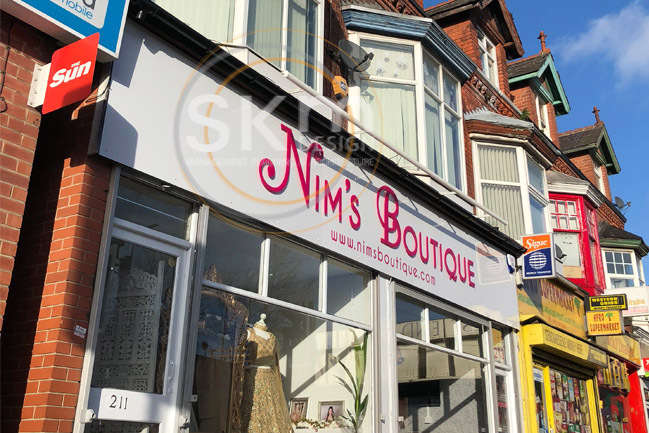 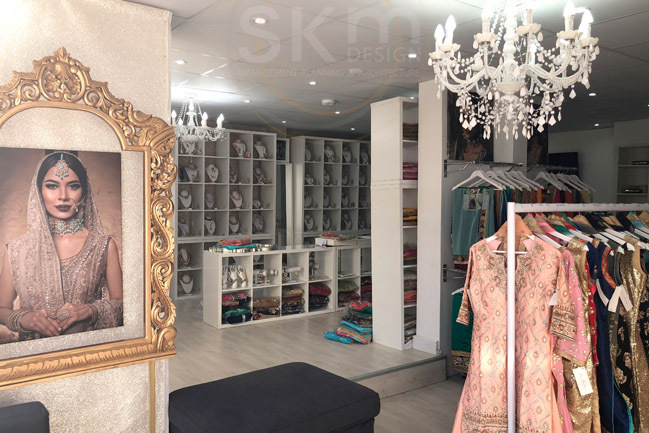 The shopfront is now a bright and inviting façade to complement Nim’s chic interior design.